One of a kind home. Stunning foyer, vaulted ceilings and dramatic staircase leads you upstairs to new carpet throughout. Devine master offers fresh paint, vaulted ceiling, bath w/double sinks and jetted tub. All bedrooms have walk-in closets. Hall bath has new vanity, flooring and fresh paint. 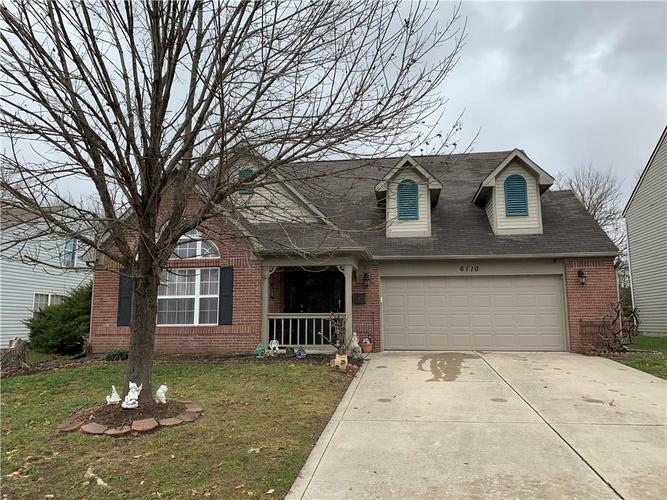 Main level with gleaming laminate flooring, eat-in kitchen w/island, and family room offers open concept, cozy fireplace and French doors that lead to 32x16 covered deck and tree-lined backyard perfect for entertaining. HVAC system new in 06/15, new water heater spring 2018, garage door and opener replaced within last 3 years. Directions:SR 67 SOUTH TO HEARTLAND BLVD. TURN LEFT. FOLLOW TO THE MISSION ON THE RIGHT. FOLLOW TO NEWBERRY CT. TURHN RIGHT. HOME ON RIGHT SIDE.